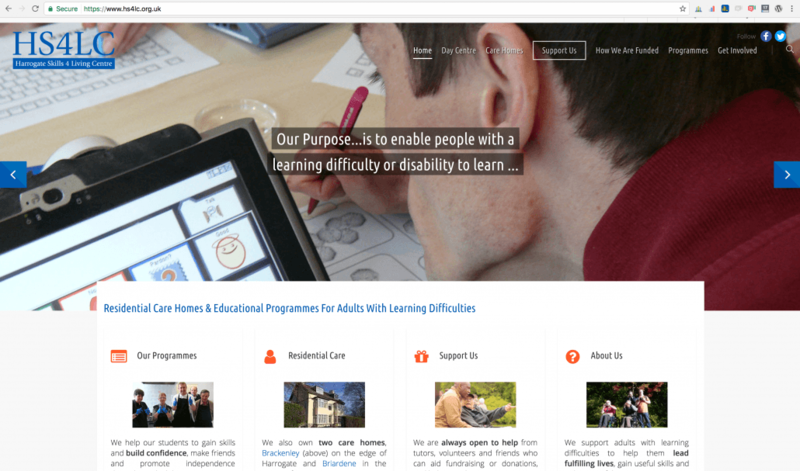 To celebrate HS4LC’s acquisition of their second care home and appointment of a new CEO, we have been busy giving their website a wash and brush up. Rubber Duck Digital will be continuing to work closely with HS4LC to improve SEO and carry out digital marketing campaigns designed at raising awareness and, more importantly, additional funding to help to continue the amazing work they do for adults with learning difficulties in Harrogate and area. In addition to their existing residential care home at Brackenley, HS4LC have recently acquired a second home, Briardene, which provides accommodation for up to 13 adults with learning difficulties. And in latest news, new CEO, Haydn Moorby-Davies has recently joined the team. Please take time to visit the site and check out their work and make a donation if you can. Securing Your Website With HTTPS GDPR – What’s that all about then?